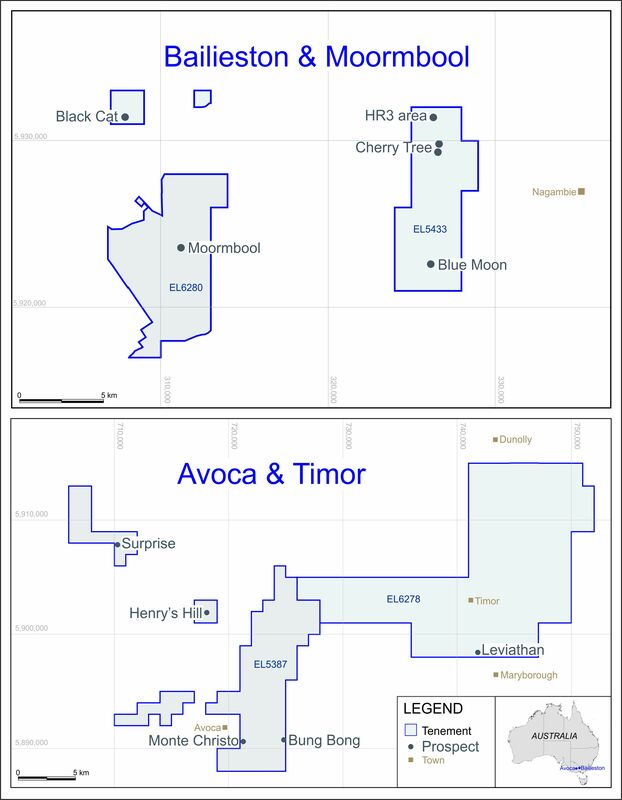 LONDON: 20 FEBRUARY 2008 - Mercator Gold plc (“Mercator” or “the Company”) is pleased to announce the sale of certain of its non-core exploration leases in the Meekatharra district of Western Australia to Silver Swan Group Ltd (“Silver Swan”), an ASX listed company. The tenements are prospective for base metals, gold and industrial minerals. The tenements being sold comprise 46 granted tenements and 14 granted applications covering approximately 600 sq km representing about 30% of the Company’s total landholdings in the Meekatharra District. The consideration for the sale of the tenements to Silver Swan will be satisfied by the issue to Mercator of 10,000,000 fully paid Silver Swan ordinary shares of A$0.20 each and 4,000,000 Silver Swan performance shares. These performance shares will convert to fullypaid ordinary shares subject to certain terms and conditions, the most notable of which is the proving up of 350,000 ounces of gold, or gold equivalent, in to the indicated resource category. Silver Swan presently has 23,350,001 shares in issue. Mercator’s initial shareholding of ten million shares will represent approximately 30% of the issued capital of Silver Swan. The transaction is subject to a due diligence process and the receipt of approval from the shareholders of Silver Swan. Michael Elias, a non-executive director of Mercator, will assume the Non-Executive Chairman position of Silver Swan and Dr Susan Vearncombe, former General Manager- Geology of Mercator Gold plc will become the Managing Director of Silver Swan.